Old forests that contain large trees and a diversity of tree sizes and species may offer refuge to some types of birds facing threats in a warming climate. 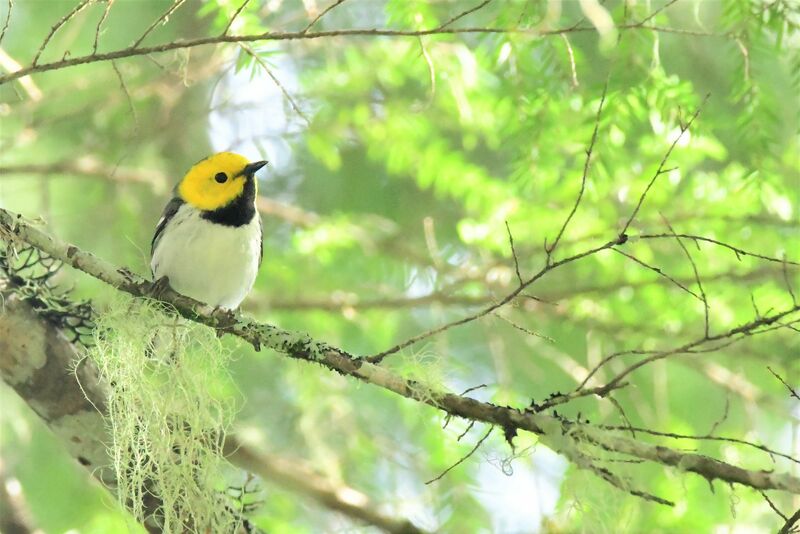 In a paper published in Diversity and Distributions researchers in the College of Forestry at Oregon State University reported that the more sensitive a bird species is to rising temperatures during the breeding season, the more likely it is to be affected by being near old-growth forest. See the full article; View the press release; Watch the video.